Truckers hauling agricultural products and livestock have received further reprieve from compliance with the U.S. DOT’s electronic logging device mandate. 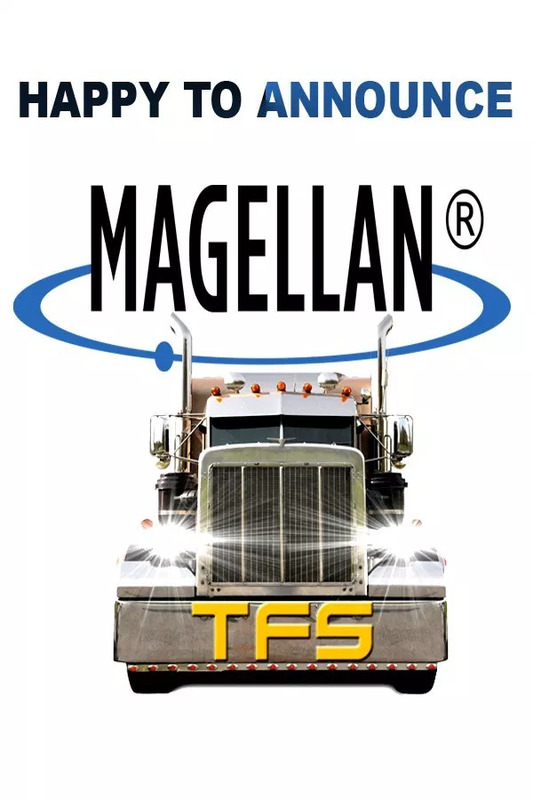 The Federal Motor Carrier Safety Administration announced Tuesday that such haulers will have until June 18 to adopt an ELD. They can continue to run on paper logs in the meantime. Ag and livestock haulers had already secured a three-month compliance extension beyond the mandate’s December 18 compliance deadline, giving them until March 18 to comply. 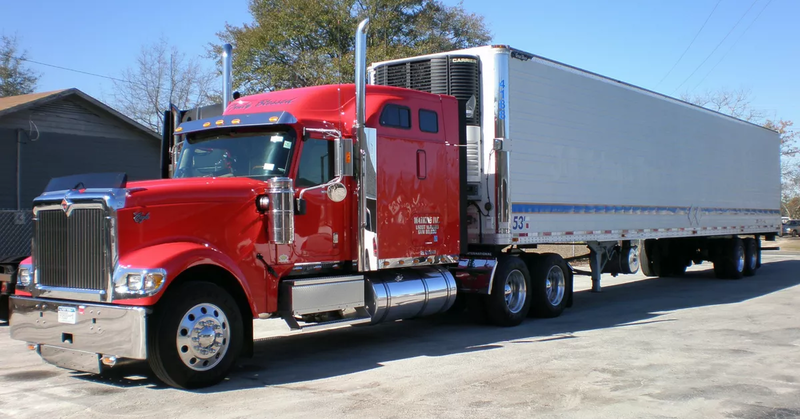 However, the agency decided to provide such truckers an additional 90 days to comply so it can “continue to work on outreach and communication with the ag community so they have the fullest understanding of the rule and regulations,” said FMCSA head of enforcement Joe DeLorenzo.